You are here: Home / News / Welcome! 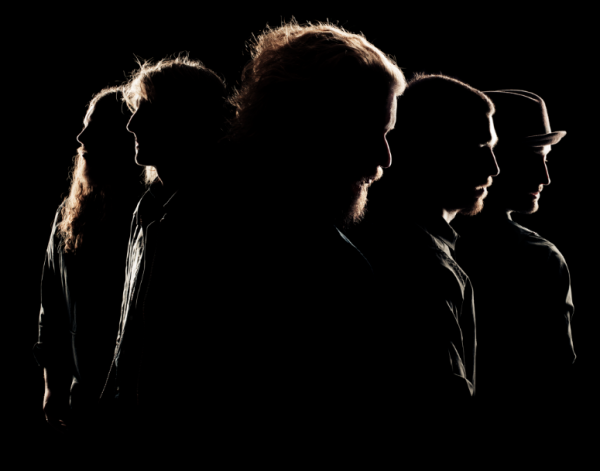 Welcome to the all-new mymorningjacket.com and home of the Official My Morning Jacket Fan Club, Roll Call! We are excited to bring you new features, new content, and an overall brand new experience that we are sure you are going to love. If you are an existing Roll Call member, you can now log into the fan club with your current email address and password; however, we do encourage you to log in and reset your password in your account for security purposes. *Please note: If you already have an existing ground(ctrl) account, then you are going to want to use your existing password to log in. Thank you for your continued support of MMJ and if you are a Roll Call member, we hope you enjoy the all-new Roll Call!